Thank You candle. 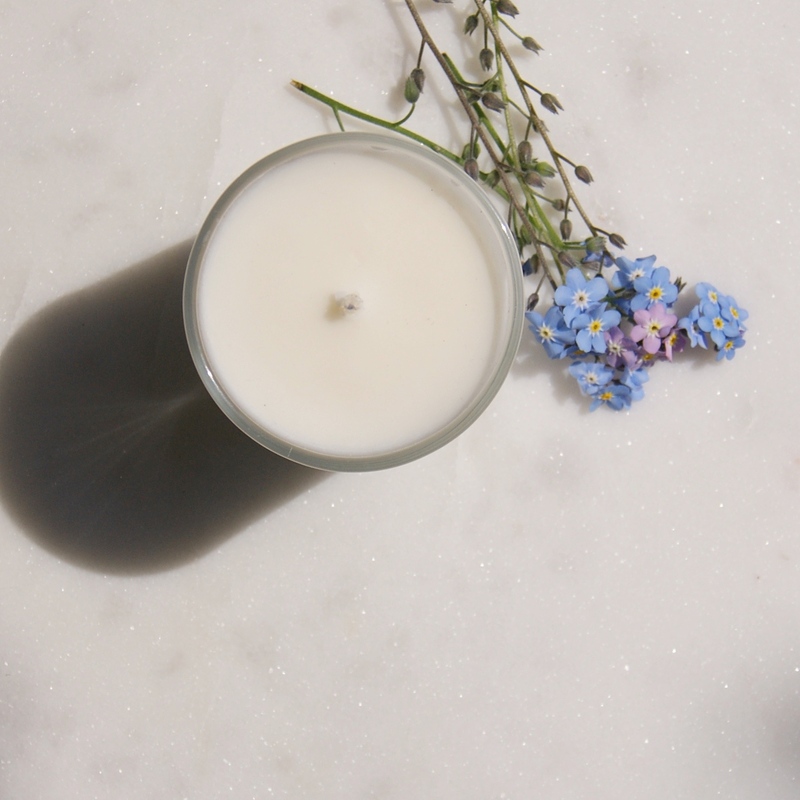 Bluebell scented votive candle, a fantastic little thank you gift. present or to take to a dinner party. Made in the UK by a family run company. Made using ethically sourced natural plant products that are sustainable and kind to the environment. Thank You candle. 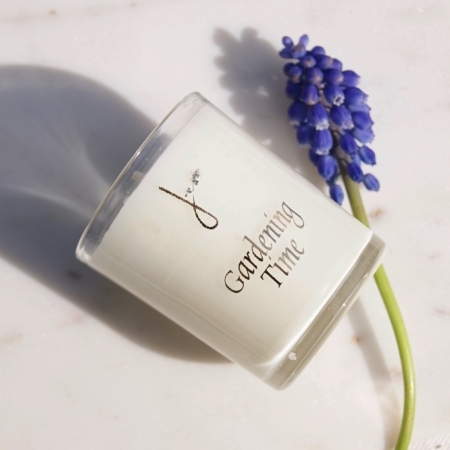 Bluebell scented votive candle, a fantastic little thank you present – whether for a teacher, friend or family member. A lovely thank you gift. And great to take to a dinner party. 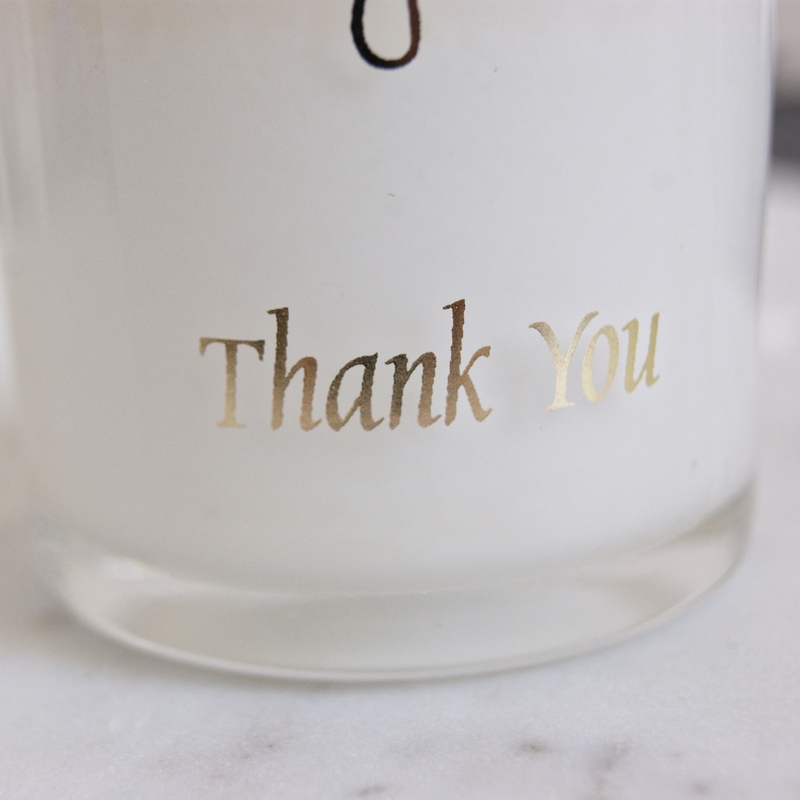 The glass votive has metallic gold type across the front with Thank You. Beautiful, floral scent to fragrance a room. 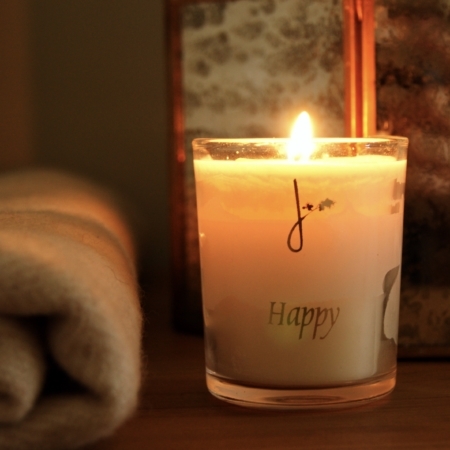 Made in the UK from ethically, sustainably sourced natural plant products. Burn time approximately 20-30 hours. Provenance: Made by a family run company in the UK. Material: Natural ingredients. 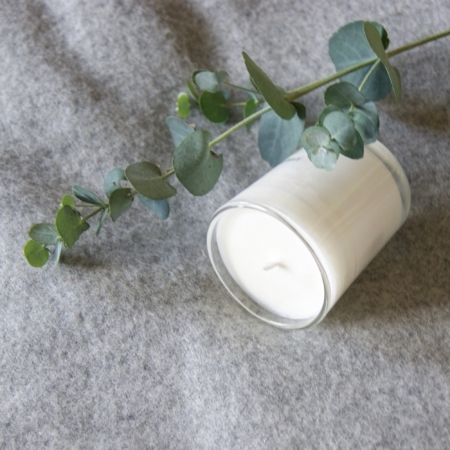 Ethically sourced plant wax and oils. Glass votive and card box. Please read instructions before use. And never leave a lit candle unattended.